A nice brick house in a quiet neighborhood. 3 bedrooms and 2 baths with hardwood floors. The carport is attached to the house. A washer and dryer hook-up is also available. 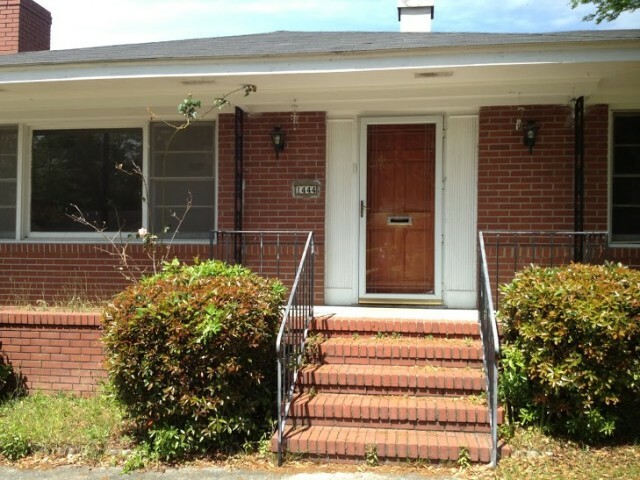 The house is close to bus transportation and within walking distance to Daffin Park. Call or text to view the property - 404.392.5353.